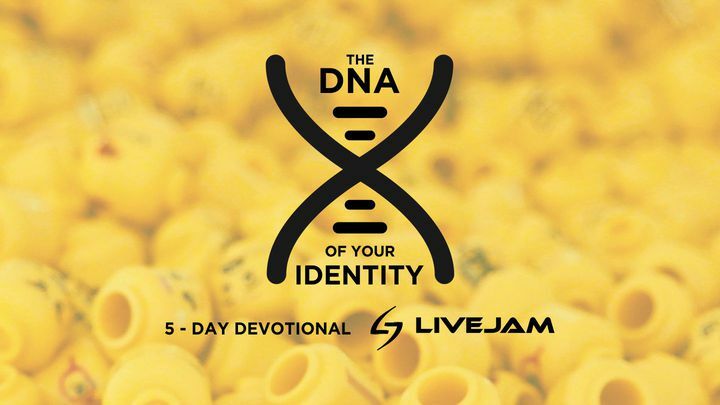 The DNA Of Your Identity - In the midst of the noise and distractions around us, whether it’s social media, work, friends, the mall, or the next big sale, it’s possible to wonder who we actually are. This devotional will point you back to where it all starts and will empower you to live out your true identity with relevance as God intended. In the midst of the noise and distractions around us, whether it’s social media, work, friends, the mall, or the next big sale, it’s possible to wonder who we actually are. This devotional will point you back to where it all starts and will empower you to live out your true identity with relevance as God intended.